From spring to autumn, the Gastein Valley is a true paradise for young and old. An unforgettable family holiday awaits! This is the perfect family holiday destination for sports-loving as well as pleasure-seeking holiday makers looking to discover the wonderful natural landscape of our region. 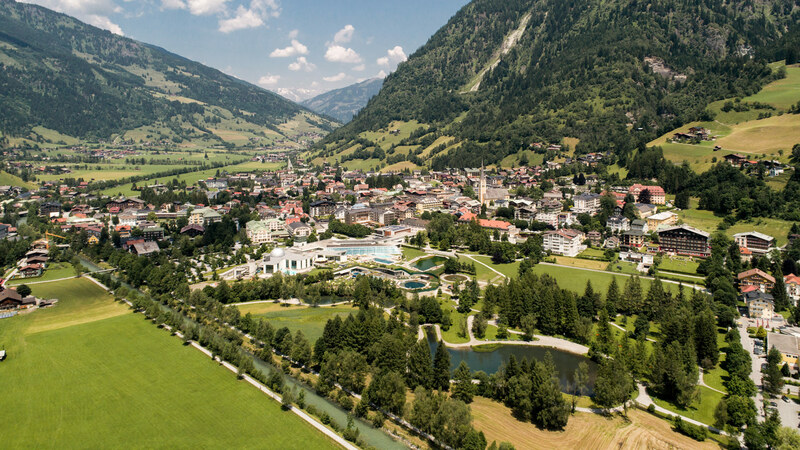 Spend sunny hours in the idyllic Bad Hofgastein region of Austria, on top of mountains and beside clear blue lakes. Your family holiday in Gastein will be a little bit of heaven. Start looking forward to your summer holiday in the Gastein Valley – follow your heart to the Hotel Bismarck in Bad Hofgastein!